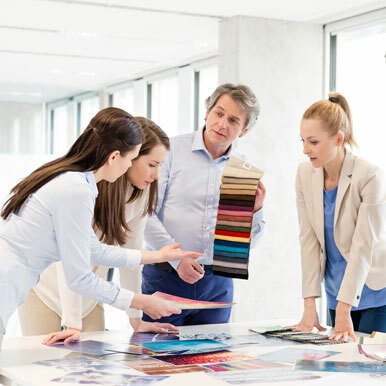 Our qualified design consultants and professional administrative staff will be the first to welcome you to our Décor Store and walk you through the exciting process of selecting finishes for your new home. They are available to answer all of your questions before, during and after your Décor Appointments, right through to your closing date. When you are on the Ambria Customer Portal, you can set up your Décor appointments at a time that is right for you.